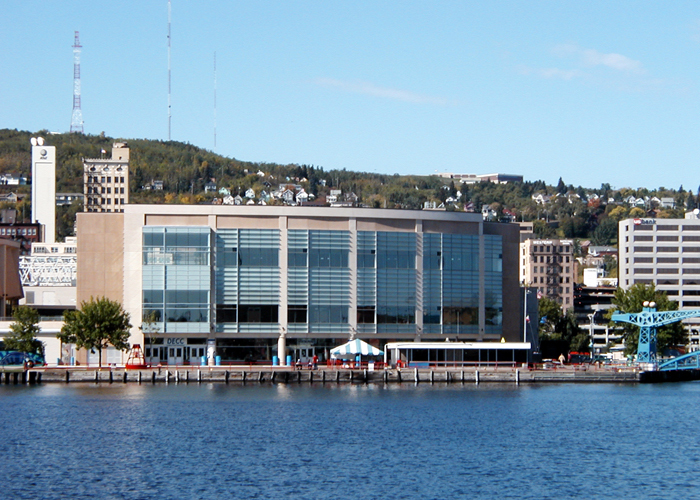 The Harborside Addition to the Duluth Entertainment and Convention Center offers visitors panoramic views of the Duluth Harbor and aerial lift bridge. 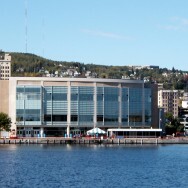 The 80,000 square foot addition is constructed with a structural steel frame and composite concrete floors and adds three levels of meeting and conference rooms. Clear span structural steel roof trusses up to 100 feet long allow column free spaces on the upper level.